offers an attractive, appealing introduction to a holiday that children love to celebrate. "The photographs of children at a Jewish preschool where the author teaches have always been the greatest charm of this holiday series and this one lives up to its predecessors. . . 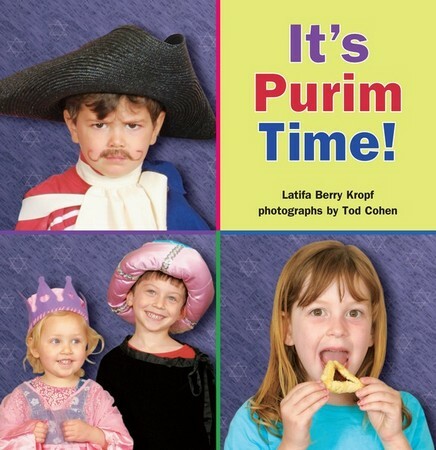 It's Purim Time is another winner!"